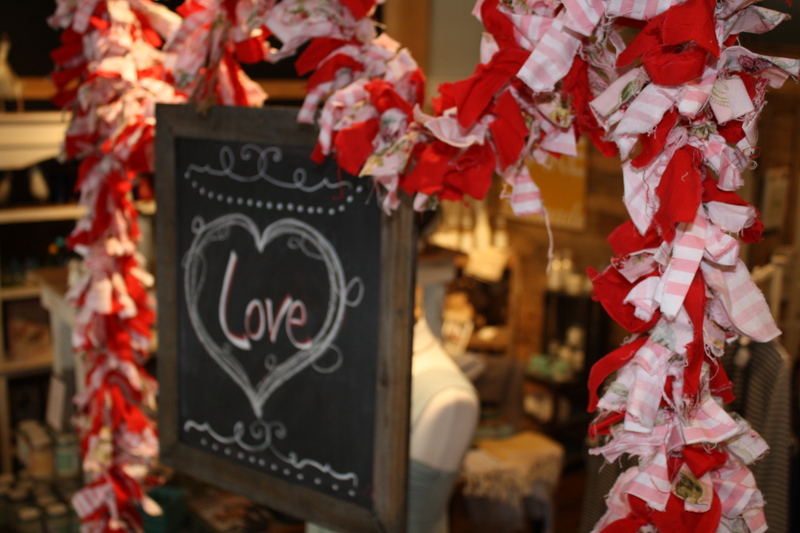 We are all about L-O-V-E at Louette this month. Meet our popular bralette! This little gem is a multitasker–use as a layering piece, nightwear and/or lingerie! Don’t let the lace fool you, this is the most comfortable undergarment you will own. Just ask our regular Louette Ladies… We have trouble keeping these beauties in stock. We suggest pairing our lace bralette with bath salts from our favorite small batch apothecary, Herbivore Botanicals. Flowers and Valentine’s Day go hand-in-hand. 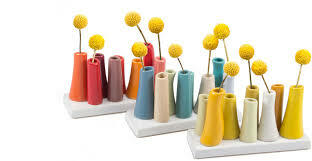 Think outside the box and present that beautiful bouquet in one of our stunning Pooley vases. We have a variety of new colors for Spring. Give the perfect indulgent gift with our Bamboo Cotton sleepwear collection. We have XS-XL and a variety of colors and styles to choose from. 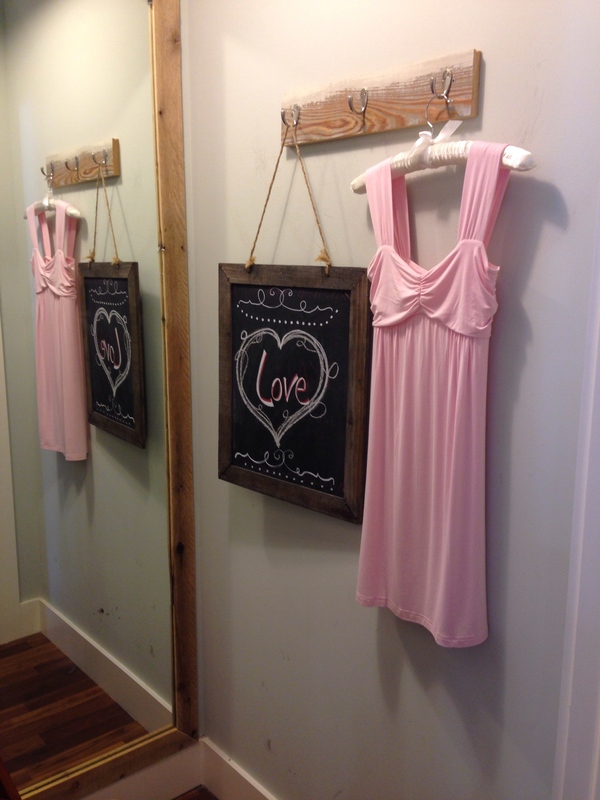 From short nighties to long sleeve gowns and robes, we can help you find the perfect fit for your loved one. Gift Tip: Need a great shower gift? Our Bamboo Cotton nightgowns and pajama sets are the perfect gift for new or expectant mothers. The fabric is super soft and durable with classic silhouettes. Don’t hesitate to ask one of the Louette Associates to point out our best-selling gift items for mom and baby! Need something a little more exotic? Our Kimonos made from 100% Recycled Silk Sarees are gorgeous and the perfect gift for the woman who has EVERYTHING! Need to add something sweet to your Louette gift bag? 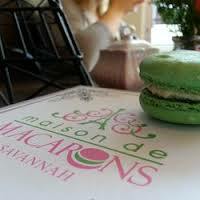 Visit our new neighbors at Marche de Macarons. In our opinion there is not much to say about these sweet treats except that THEY. ARE. HEAVEN!